Looking at different social media platforms, it’s easy to see how a new parent could believe others are “doing it all”. The “perfect“ lives of other parents with babies on social media may cause stress to new and experienced parents, making them feel they aren’t good enough. 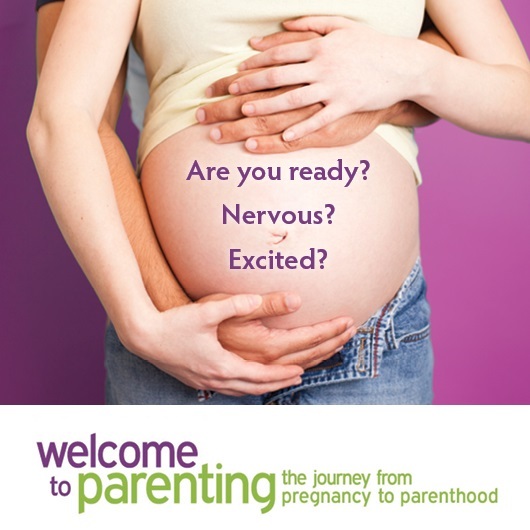 In a busy time of new experiences and memory making, this is the last thing parents need! Pay attention to which accounts you are following – are they trustworthy? What are they trying to say? Which organization, or who, published this? Take a minute to think about what you’re seeing – is this image realistic? Could this picture have been set up for social media? It can be helpful and comforting to remember that we often choose to show the highlight reel of our lives on social media. The exciting and “perfect” times are displayed for others to see, while the more difficult, boring, and quite honestly, normal, parts of parenting are left out. Do you need support? Ask yourself these questions. Join Toronto Public Health, McMaster University and St. Joseph’s Healthcare Hamilton for a free, one-day group therapy workshop for new mothers in Toronto. Register here. Remember, if you have been feeling down, isolated, or just not yourself – you are not alone. There is help and you will get better. 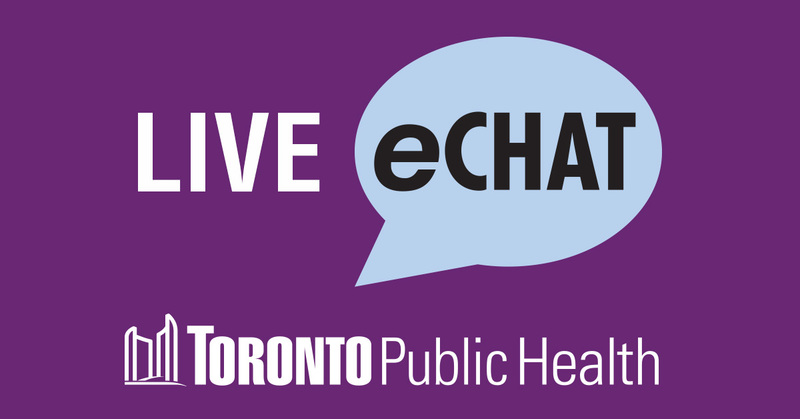 Toronto Public Health Nurses are here to support you, and can be reached through e-chat or by calling (416) 338-7600.